Nowadays various kinds of softwares are necessary for our PC. These softwares have their benefits in one or the other way for our PC. Now whenever we need softwares, we can use the below given softwares I will be sharing today. These sites are really popular for their huge collection of softwares. We strongly recommend them because of the high availability of softwares on these sites and even these sites are free to use, they distribute trusted softwares and the softwares are even tested. So, I will be sharing top 5 Sites that distribute free softwares & utilities!! Brothersoft determines itself to be the biggest directory for freeware and shareware downloads! 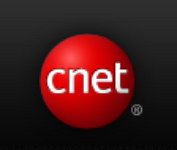 Cnet Download too has a great collection about Downloads of Shareware,Freeware and Demo Software for PC,Linux and MAC divided into various categories and also provides software reviews. Softpedia considers itself to be a library of over 500000 free and free-to-try software programs for various popular operating systems like Windows,UNIX/LINUX,etc. and mobile phones and even distributes games and drivers. 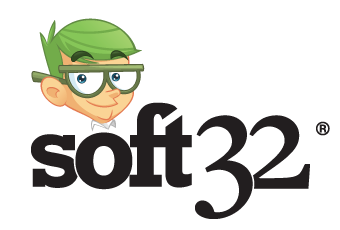 Soft32, Also contains a huge collection of softwares, a pioneer of downloads and reviews website, it also comes with all sorts of freewares and sharewares downloads for Windows,MAC,IPhone,iPad and Android. FileHippo comes with the latest Downloads which contains freeware,demos and shareware programs to download divided in several categories! So, That's all I listed the Top 5 Sites to Download free Softwares!